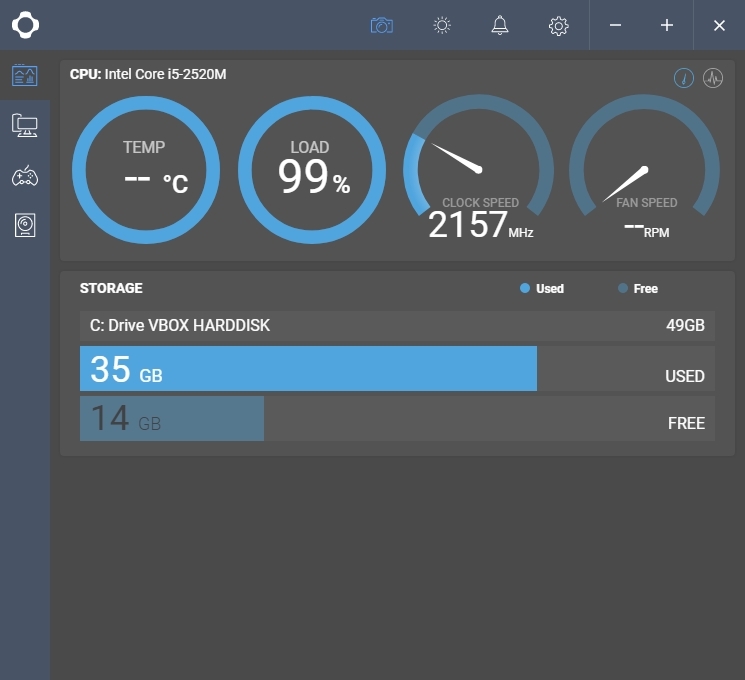 CAM is a nice PC monitoring software that displays important information about your computer performance in a nice way. It has a nice and good looking user interface. It will display the graph right on your desktop. 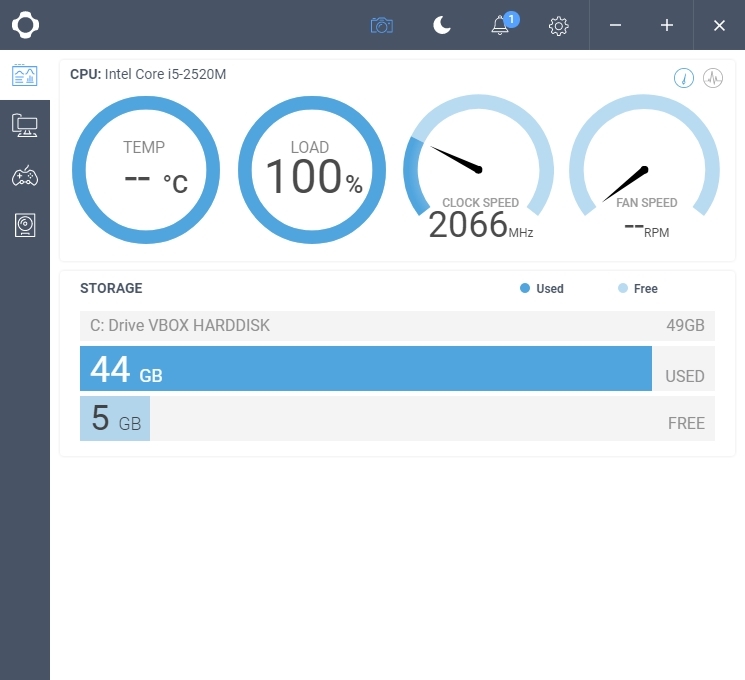 This monitoring software shows your GPU performance, core temperature and many more. Let’s have a look this CAM version 3.5.9. As you can see, this software display some important information of the CPU, RAM, System load as well as temperature. During our test, CAM performs very well. We haven’t tested the game FPS feature since we run our Windows inside a Virtualbox, so some features are not available. Overall, this software is very good. We would recommend this software for Windows users since it is very informative, modern design and also rich features. Get your copy now, it’s FREE.